I’ve been reading so much recently about the importance of self-care and how, as a mother, you are the emotional barometer of how your family is doing (from Gretchen Rubin’s ‘The Happiness Project’). It’s not always realistic to prioritise yourself when you have 101 demands, but I’ve found that taking the time for a manicure and pedicure once every two months or so is right at the top of my list of ways to look after myself. 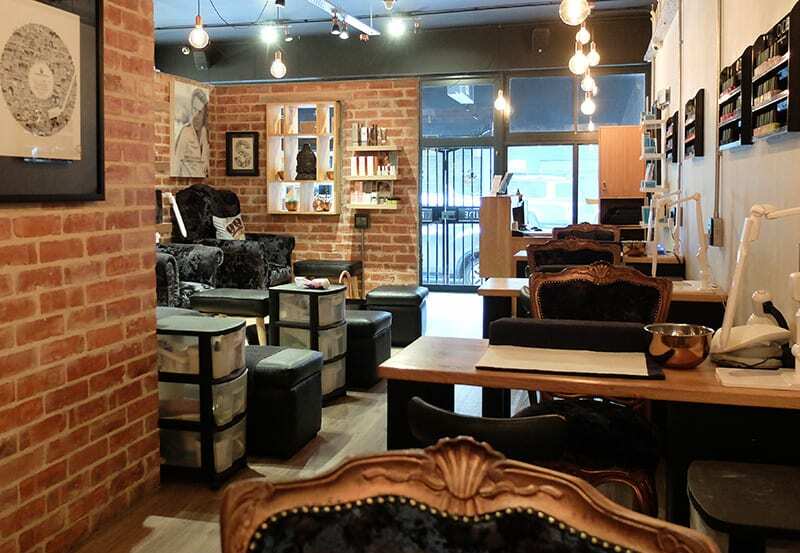 McQueens offers a full range of treatments including QMS Medicosmetics, Micro-Needling, spray tans (using Vita Liberata) and lash extensions – and my personal favourite: their amazing massages. I love the ethos at McQueens – where possible McQueens uses cruelty-free, all-natural products that are free from chemicals. 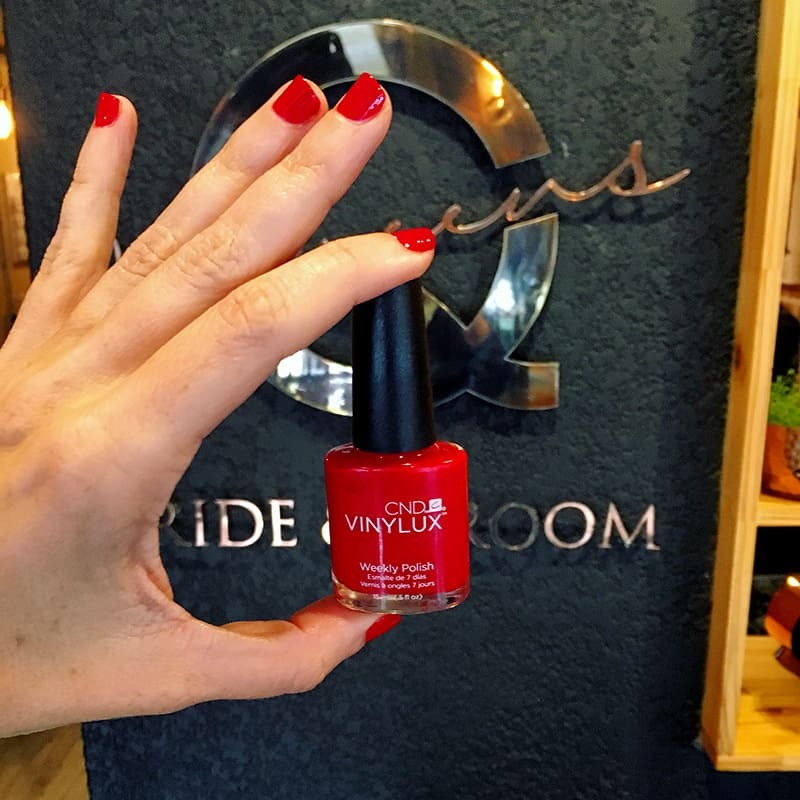 McQueens is one of only a handful of salons in South Africa offering Nailberry (a non-toxic, chemical free breathable nail polish), and they also offer my favourite CND Vinylux range. Their manicures and pedicures are incredibly long lasting (I don’t know how they do it!) My mani usually lasts almost 2 weeks with a lot of hard wear, and my pedis easily last over 3 weeks.